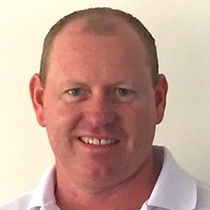 John Victorsen is the New Golf Professional at WANTIMA COUNTRY CLUB. John first picked up a club at the age of 6 and has never put it down, his love for the game is as strong as ever. John graduated through the Australian P.G.A. Academy of Golf at the end of 2004. John Jnr is a third generation P.G.A. 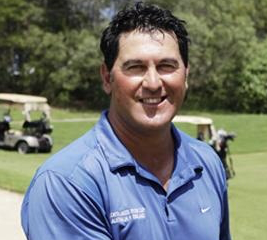 Member of the famous Victorsen Family, son to John Snr who was, for 35 years, the Head Professional at Headland Golf Club on Queensland's Sunshine Coast and Grandson to the late Arnold Victorsen ( P.G.A. 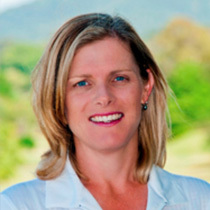 LIFE MEMBER). 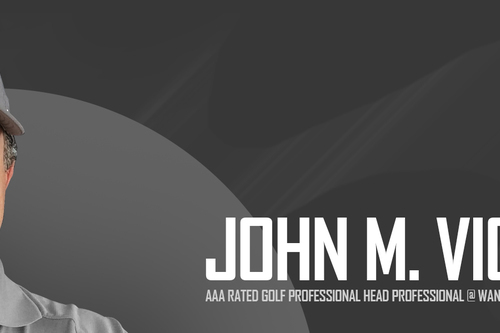 John's passion for the game of golf, teaching and the traditions of this great sport is second to none. 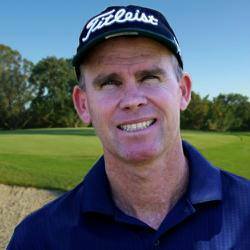 There are only a few that are capable of driving the ball further than John, (particularly with his Titleist 915 driver), an element of the game that is so important to him that he has been quoted as saying "if they took driving out of the game i wouldn't play". 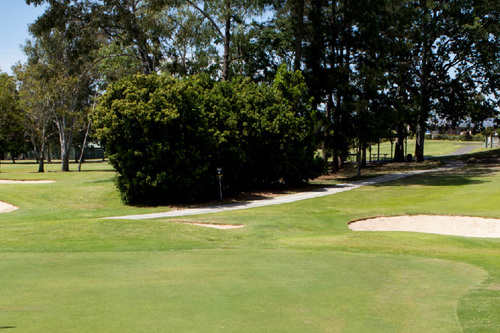 John learnt his trade on the Sunshine Coast at Headland Golf Club, where he worked for 5 years. he then moved to the metro area and worked at Royal Queensland for 18 months. The experience that was gained, working with Chris Rutherford and his team has proved invaluable. 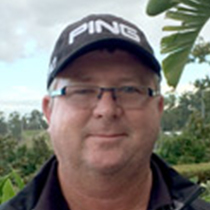 John was the head teaching Professional of the Royal Queensland Junior Development Squad which included more than 100 junior players from 5 to 16 years of age. John then joined the Pacific Oncourse Golf Shop team which includes hi Uncle Mark Victorsen, and father-in-law, Paul Hazlett. "Wantima is a fantastic club and I am looking forward to the opportunity to grow the club for members, share-holders and the local community". 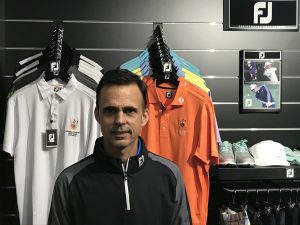 The Wantima Country Club PRO SHOP believes that golf swings are not all the same, so having your equipment fitted to your specifications is an extremely important part of the game. Wantima has a huge range of the finest golf equipment for you to choose from and stocks all the major equipment brands. Everyone is different and our experienced club fitters can find exactly the specification you need to play better golf, lower your scores and have more fun. Pitching is an abbreviation of a full shot. These shots need to be precise and control both accuracy and distance control. Pitching is the part of the game that requires a feel for the necessary distance of the shot. Often golfers rely on sight to sense the distance of the shot. This process of pitching will remove much of the guess work from this tricky area of the game. 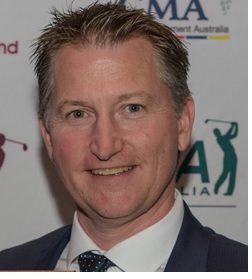 "if they took driving out of the game I wouldn't play"
Darren Richards is currently the General Manager at Nudgee Golf Club.